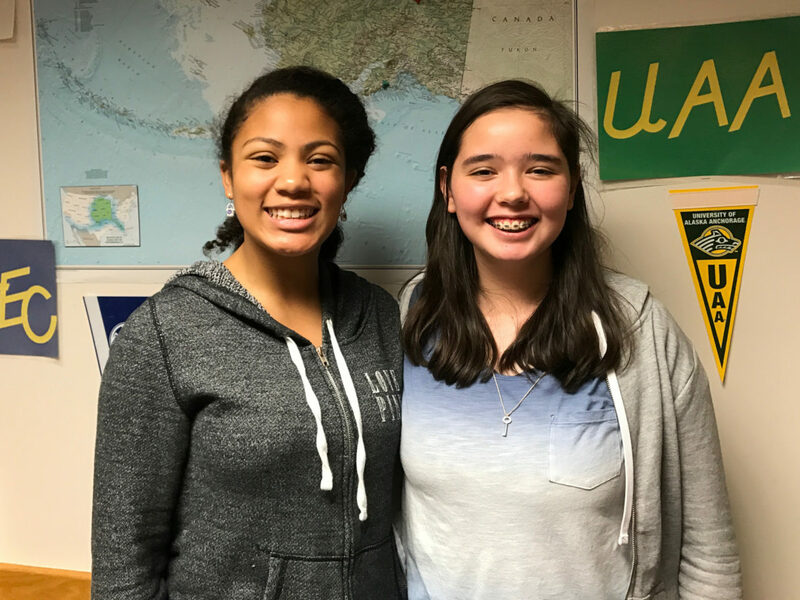 Tune in this month to hear from our first double-feature interview: Lauryn Nanouk Jones and Victoria Fisher of Unalakleet, AK. Lauryn and Victoria draw strength from their friendship to inspire and motivate the students of their school. Image at top: Victoria Fisher (left) and Lauryn Nanouk Jones (right) in Unalakleet, 2017.